Born in Houston, Texas, in 1969, writer-director Wesley ‘Wes’ Anderson is arguably the foremost cinematic stylist working in American film today. His films are defined by their rigorous aesthetic and precise approach to every aspect of the filmmaking process; an Anderson film is utterly unmistakable within seconds. Look past the precise framing, vivid colour palate and impeccably curated soundtrack, however, and you’ll find an artist of substance, a desperate optimist with a heartfelt empathy for his oft-troubled protagonists. No other living filmmaker (with the possible exception of Aki Kaurismäki) is better at walking that fine line betwixt deadpan comedy and an aching sense of wistful melancholia. Then there are the performers, always game, always superb, a rolling ensemble of regular players that include Owen Wilson and his brother Luke, Jason Schwartzman, Anjelica Huston, John Cassavetes’ favourite Seymour Cassel and the incomparable Bill Murray, who has clocked up six Anderson roles to date. Rising to prominence with his second feature, 1998’s Rushmore, Anderson scored box-office success and an Oscar nod for Best Screenplay (shared with Owen Wilson) for The Royal Tenenbaums (2001). The late Pauline Kael was an early champion, as was Martin Scorsese, who favourably compared Anderson’s debut Bottle Rocket (1996) to the works of Jean Renoir. His more recent films have met with a more mixed response, rather unjustly so in our modest opinion. Thusly, to coincide with the release of his newest feature (and his first period piece), Moonrise Kingdom, we offer you the opportunity to revisit Wes World. Wear a beret. 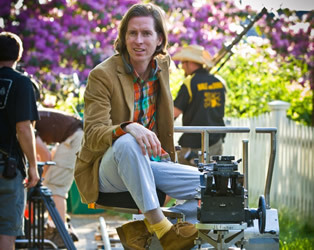 There will be a talk given on the career of Wes Anderson hosted by the IFI’s Peter Walsh on Tuesday June 19th at 15.20. This event is free but ticketed. 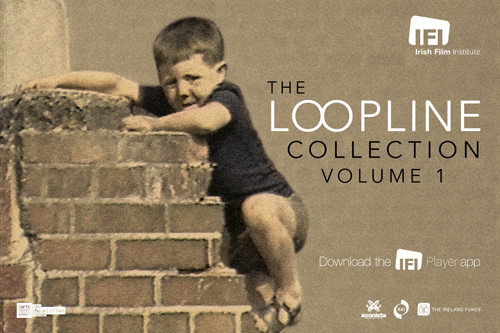 Please book your seat with the IFI Box Office in person or by calling 01 679 3477.